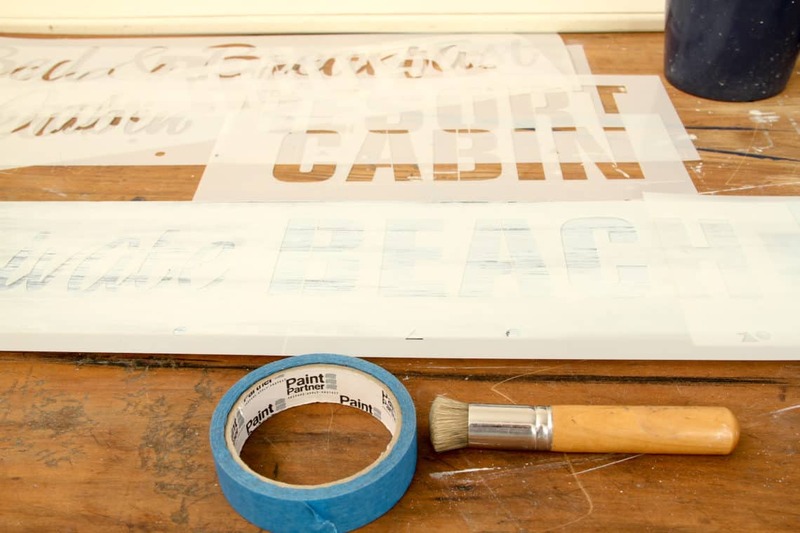 How and Where Can I Use Stencils? Stencils are a hot item right now. 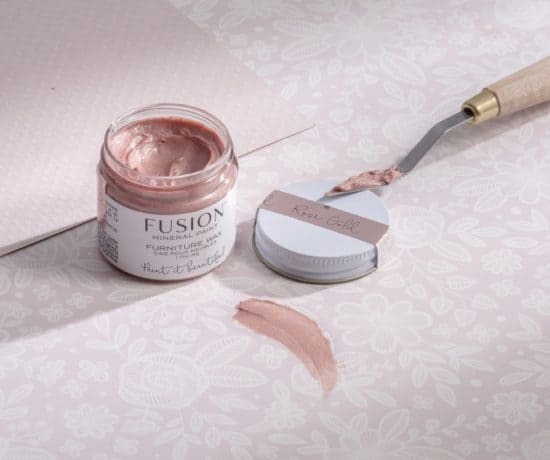 There are so many great designs out there and so many ways to use them. 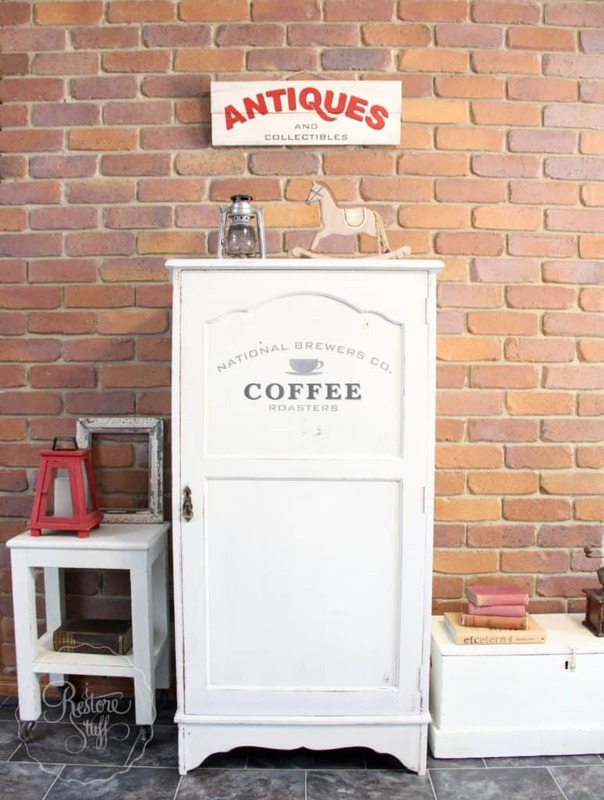 Coffee Stencil on an old Wardrobe & an “Antiques” vintage sign above it. 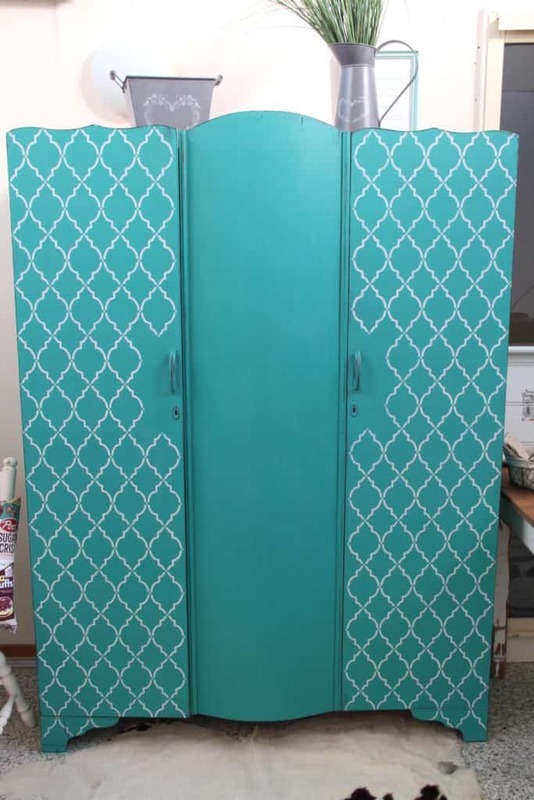 Moroccan stencil on an old wardrobe. 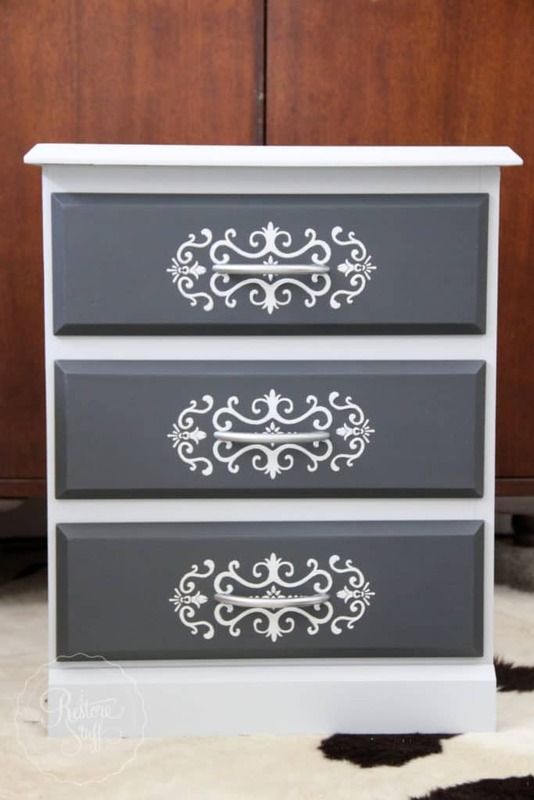 Embossed Stencil on Drawers – this raised, 3D stencil technique is quite the stunner! Coffee Roasters stencil on a T-shirt in Gold metallic paint! 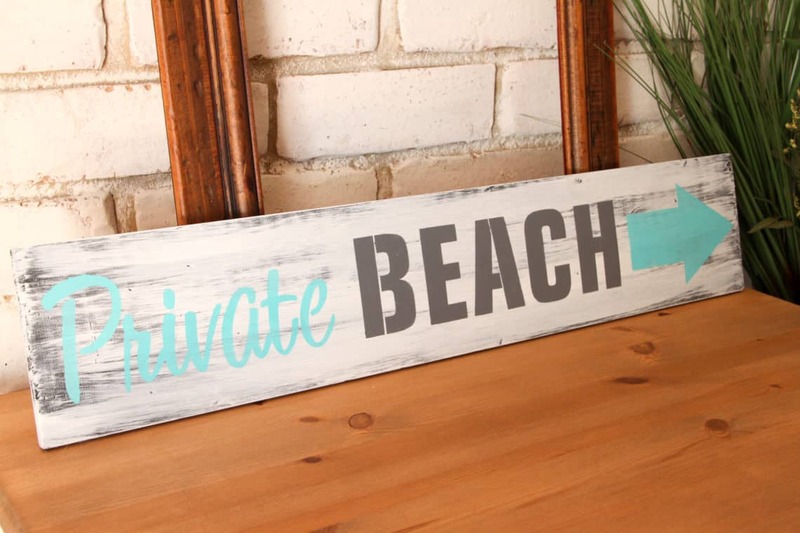 Antique Sign – which I’ll be showing you right here on this post using a Beach themed stencil. 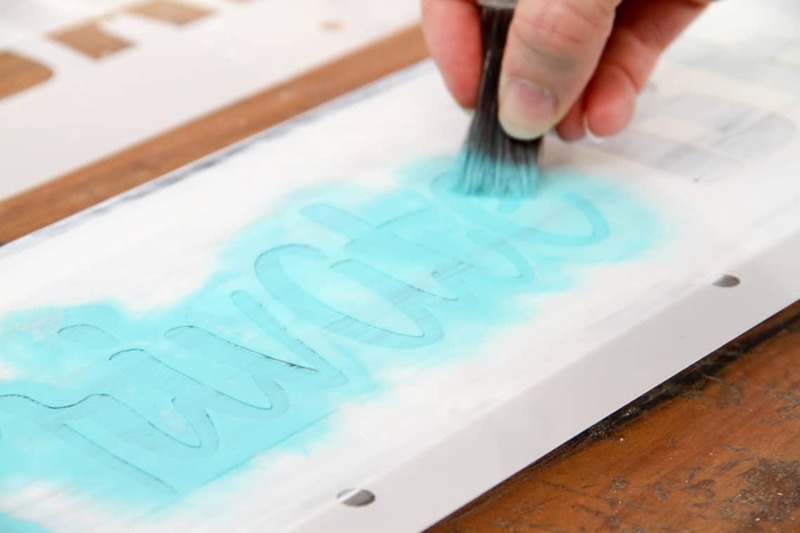 As easy as it sounds to just whip out your paint brush and start colouring in the spaces in the stencil, if you’ve tried stencilling, you’ll soon discover that there are a few tricks to this method of transferring images or words onto a sign or piece of furniture. 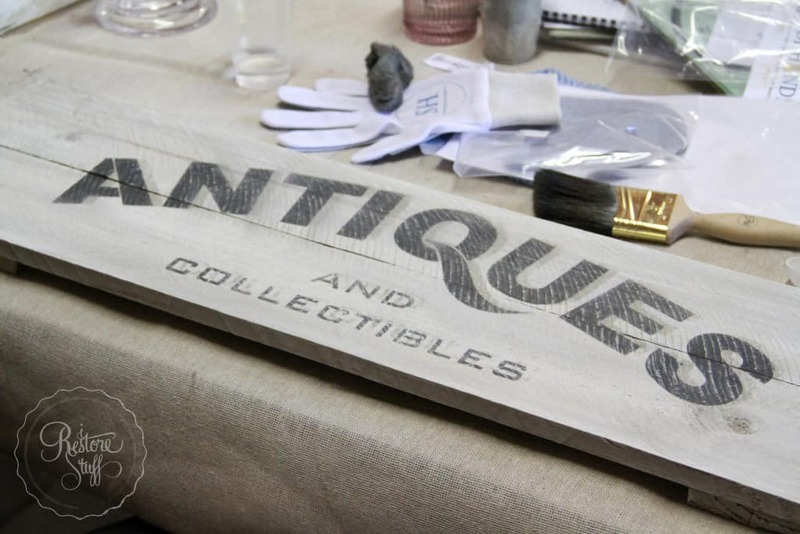 a surface to stencil on – a sign board, piece of furniture, etc. that is ready to stencil. 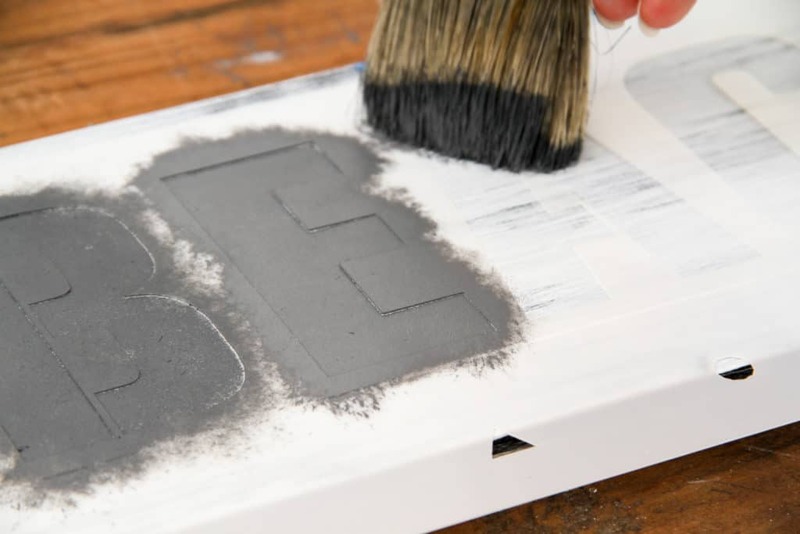 Make sure you don’t seal or wax your piece until AFTER you have stencilled for best results. your stencil – there are some great stencils available today and we stock several in our online store (Australia wide shipping). 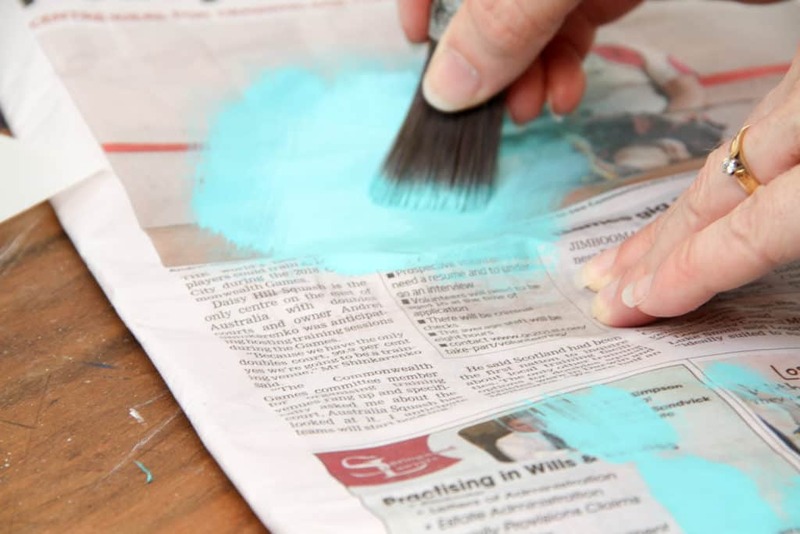 a newspaper or brown paper or even an old rag cloth to wipe off your brush before stencilling. 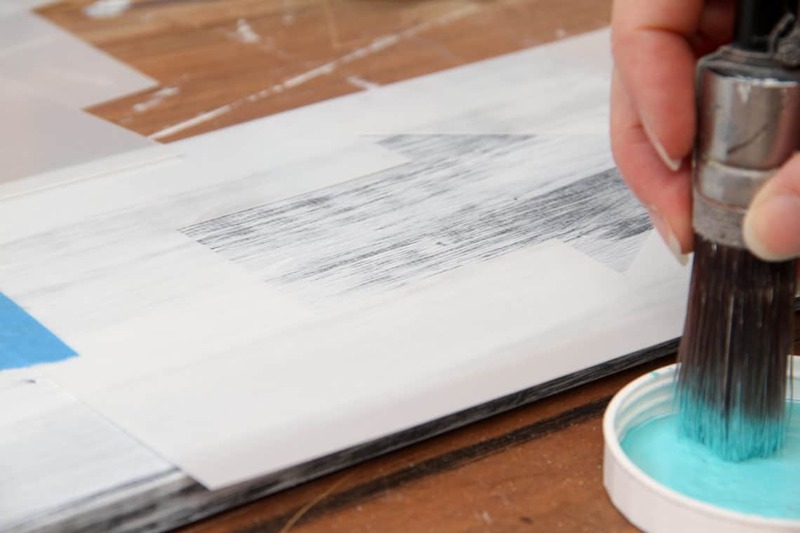 painter’s tape – tape your stencil into place to prevent movement while stencilling. 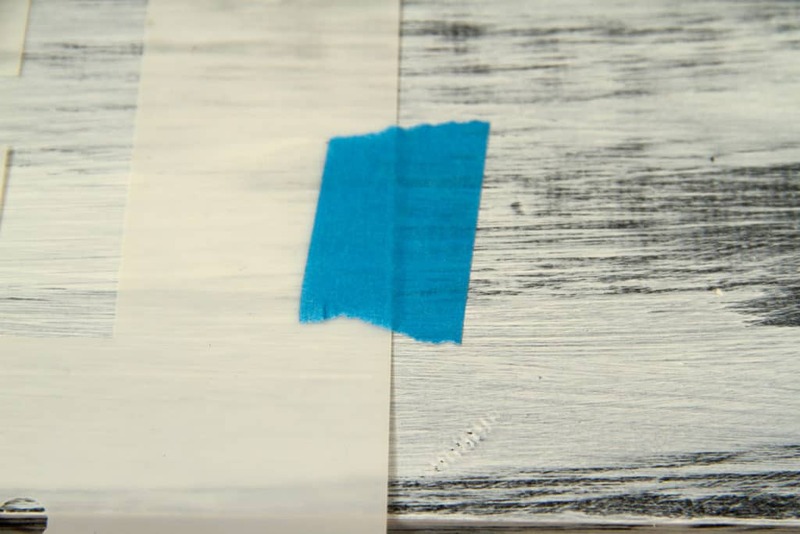 Painter’s tape will hold your stencil in place without peeling off any paint when you remove it. Are you a “stippler” or a “swirler”? 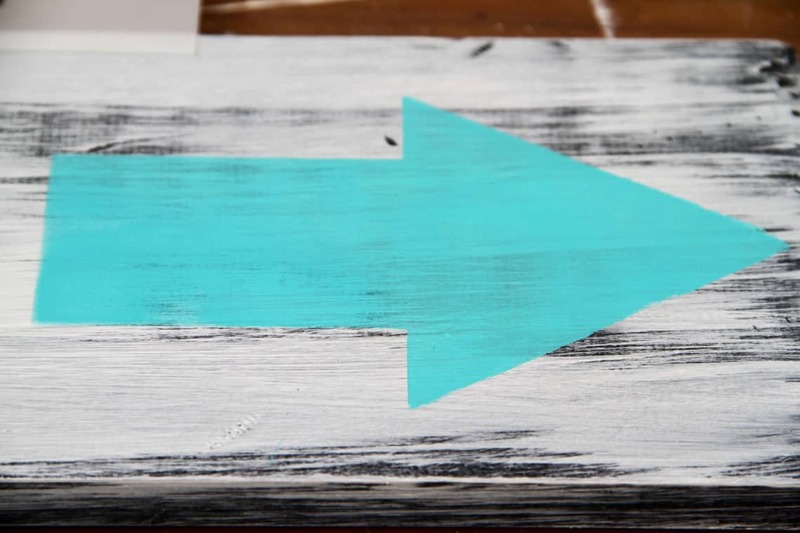 If you are new to stencilling then you’re probably wondering what on earth I’m talking about! It’s a matter of preference really and what works for each person may be different, but whether you’re a stippler or a swirler (I’ll explain in a minute), there is one simple essential key to stencilling that will greatly reduce the chance of the paint bleeding under the stencil. Now off-load any paint left on the tips, onto your paper, brushing back and forth a few times until your brush tips appear to be semi dried off. 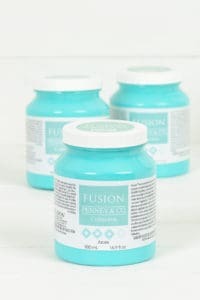 Azure – by Fusion Mineral Paint. I dipped my brush into the lid before wiping on the paper. 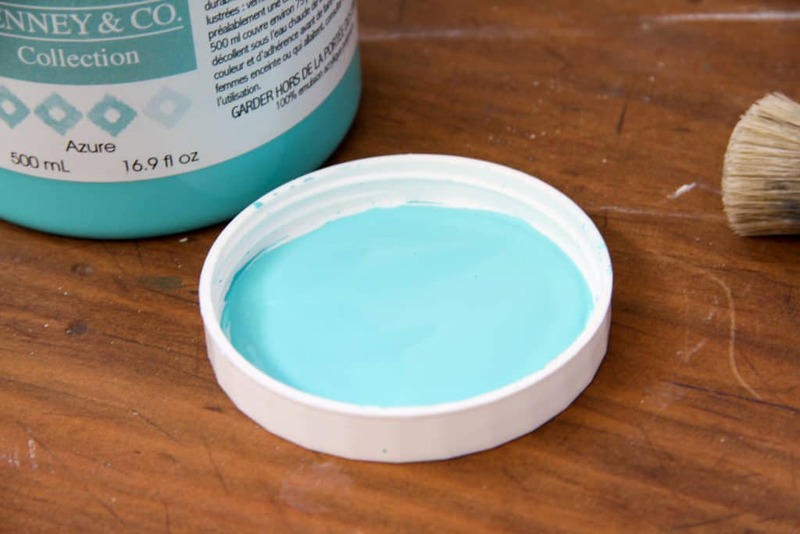 Wipe off the paint from your brush until almost dry. 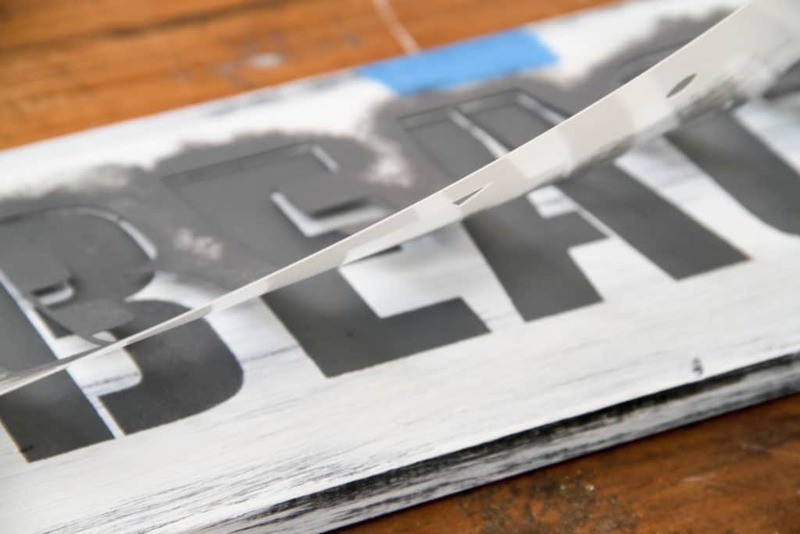 Stencil brushes tend to be flat surfaced, so that you can easily dab the brush up and down (stippling) without brushing any paint under the stencil edges, causing “bleed” around the edges of your image. You want a nice crisp edge, so “stippling” is one way to do this. In the picture below, I’m using a swirling method to stencil, but notice the brush that I’m using has long bristles? 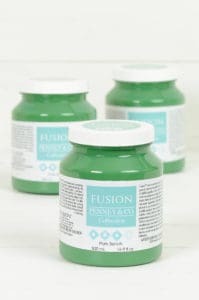 I like to have a bit more control over my swirling or stippling, so if you do happen to have a brush with slightly longer bristles, here’s my tip: grab your bristles closer to the tips before you get to the paint section and hold them in a bunch, then gently swirl or stipple and you’ll have much more control. Results – nice crisp edges on my arrow here. Notice you can still see through the paint onto the background? If you wish to have more of a solid coverage, simply leave your stencil in place, wait till the first coat dries (maybe an hour) and apply a second coat in the same way you stencilled the first coat. 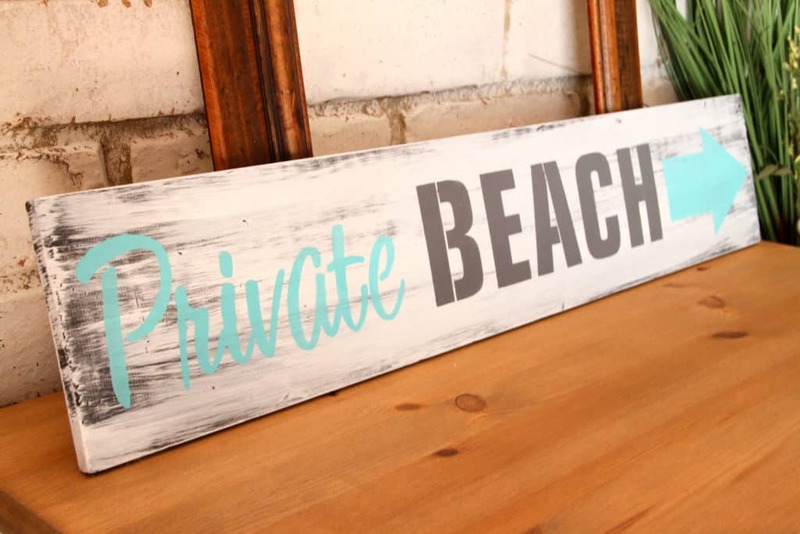 To create more of a rustic look on your lettering, wait until your paint has completely dried, and using a fine grit sandpaper, gently distress the painted stencil to reveal more of your back board or rustic wood. I haven’t done so on this stencil yet, as I plan to do more to this particular sign on my next Hometalk Facebook Live Demo this week. What have you done with stencils? What problems have you had, if any, and how did you solve them? Are you a “stippler” or a “swirler”?? 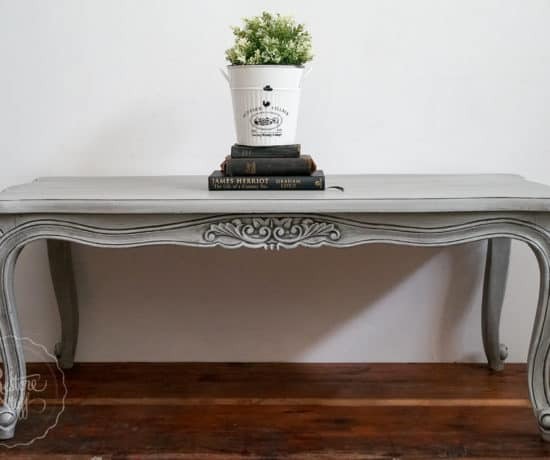 Remember for more stencilling projects, click on any of the images in the beginning of this post to take you to those individual projects. If you’re in Australia, check out our full range of stencils available HERE. Just a few of the stencils we have available in our online store. 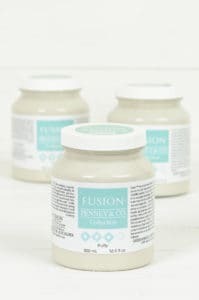 For my USA, Canadian friends, I recommend finding great stencils via fusionmineralpaint.com (find your local retailer) or anywhere that stocks Funky Junk Old Sign Stencils. I ? stencils and I’m both, a stippler and a swirler. I’ve used them on signs, furniture, trays, caddies, fabric – and now I sound like a stencil addict ? Not much of a creative person, but this sort of stenciling looks like fun. I have been thinking of redecorating the kids rooms! It’s pretty easy Dee! Go for it. Good on you Annalee. thanks for dropping by! My gosh I am so happy I found your page! I think I’m in love! 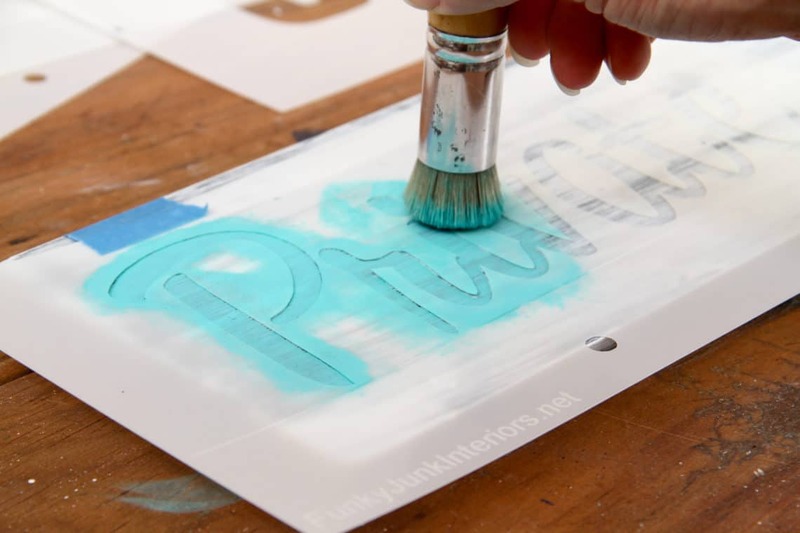 I’ve always had problems stenciling and this just showed me what I was doing wrong, so thank you! I’m excited now to give it another shot…. now the question is, what to stencil!! Great project ideas! 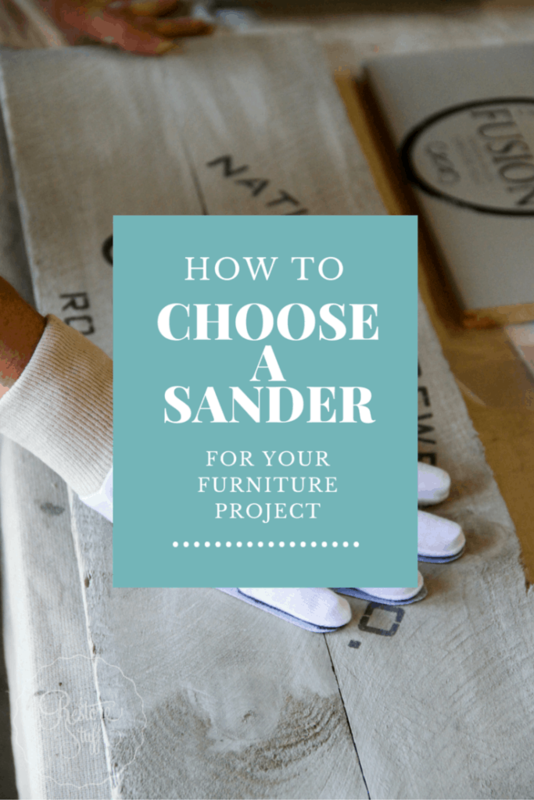 And great tips for how to do it too…thanks for the post!